In today’s world of entrepreneurs and dozens of online company choices, customer satisfaction is more important than ever before. With the quick stroke of a keyboard, it’s easy to go from one online company to another if a customer is not completely satisfied with their shopping experience. 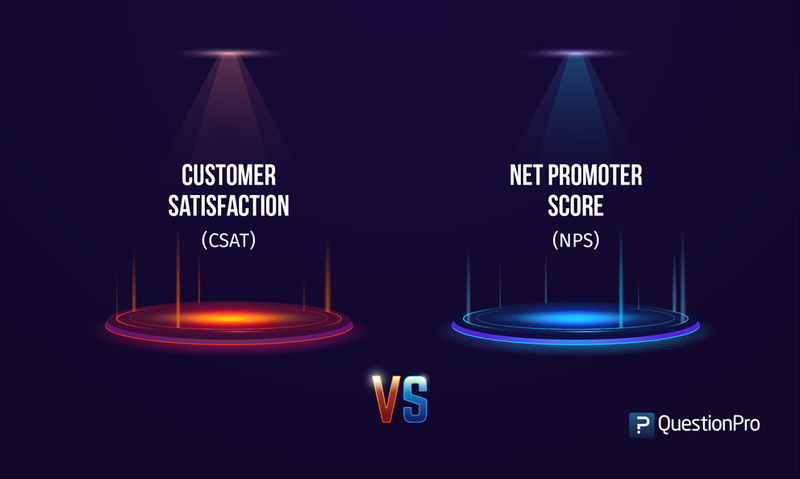 There are many ways customer satisfaction can be measured; one of the most reliable ways is through the Net Promoter Score (NPS). The NPS is calculated based on one simple question: How likely are you to recommend <COMPANY> to a friend or colleague? How can one question accurately gauge customer satisfaction? It’s based on a simple metric that categorizes customers into three categories: promoters, detractors and passives. 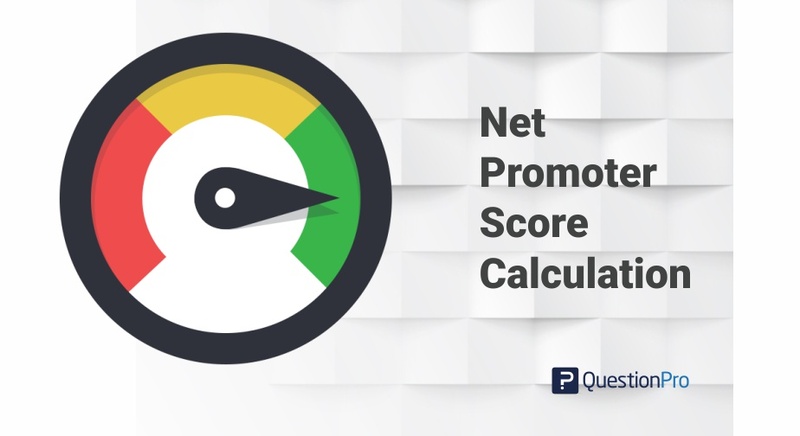 The NPS is the percentage of promoters minus the percentage of detractors. 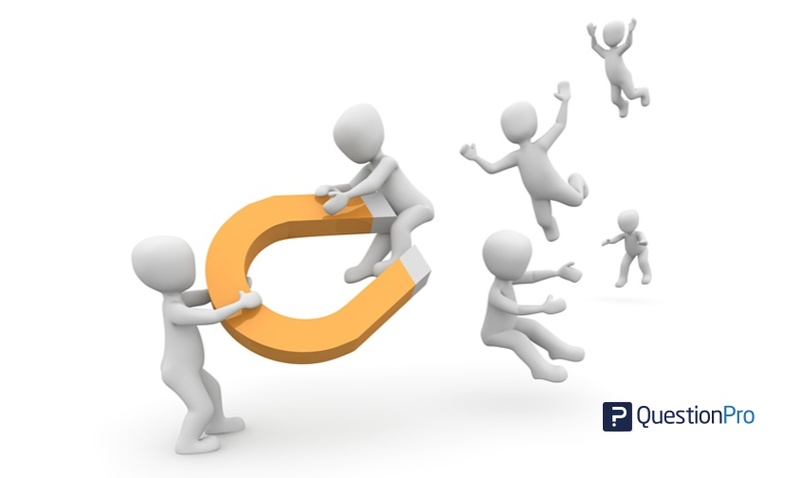 Companies with a positive score have more promoters than detractors. It’s easy for businesses to start collecting NPS data from customers. 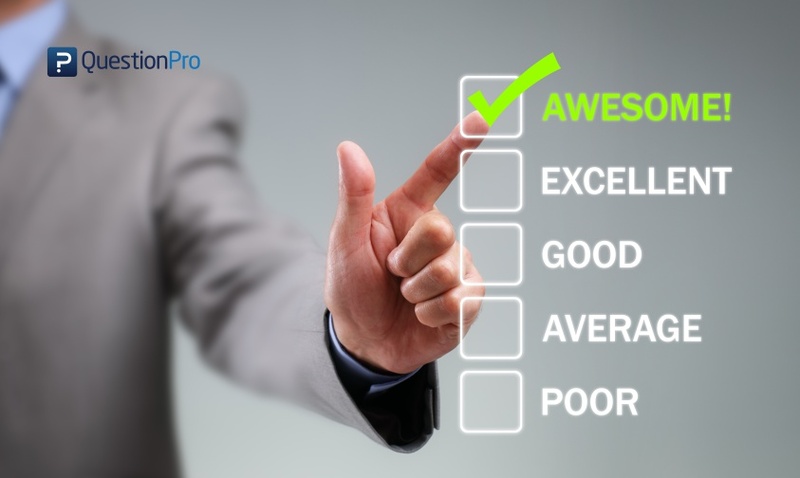 QuestionPro offers online survey software that has the NPS feature already built into the survey structure. When you’re constructing your survey, simply click “Add New Question” and then select, “Net Promoter Score” as the question type. A 0 to 10 point scale will appear and QuestionPro calculates the rest! What Do I Do with the NPS Data? It’s not enough to simply collect NPS data to know what your customers are thinking. It’s what you do with that data that determines your future success or failure. For example, if you’re finding that a higher percentage of customers are detractors – meaning they are not likely to recommend your company – you want to put in place a strategy to find out why. Perhaps you implement a slightly more comprehensive survey that asks customers why they are not comfortable recommending your business to others. Once you can identify the customer services areas that need improvement, the sooner you can make changes to improve perceptions. But don’t focus just on the detractors. If you’re finding the majority of your customers are promoters, see if you can identify exactly why they recommend your company. Let your customers tell you what are you doing right so you don’t cease these actions in the future. In addition, many companies that use NPS believe the score is directly correlated to customer loyalty. 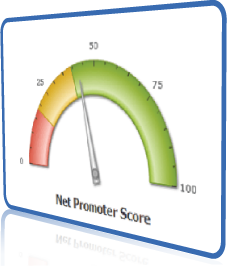 And that raising the NPS score means you’ll have a higher sense of customer loyalty to your business. 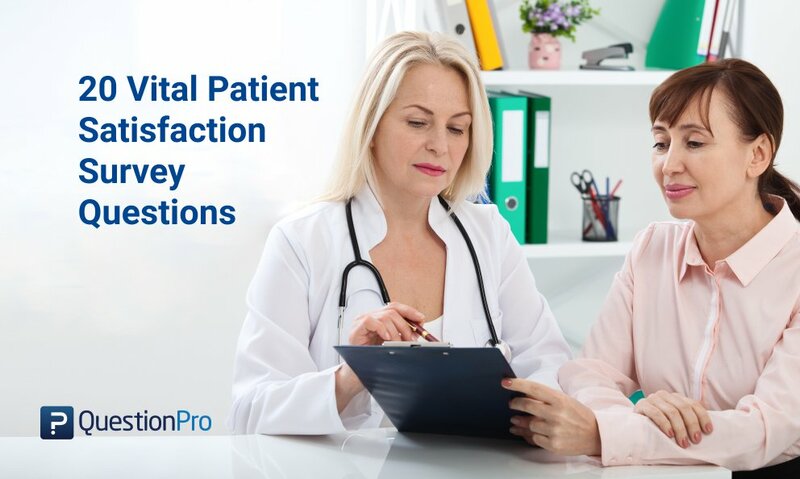 With online survey companies like QuesitonPro, it’s easier than ever to determine your NPS and gauge customer satisfaction. And in today’s competitive world where choice is at a premium, it’s more important than ever to be in tune with your customers’ opinions in order for your business to thrive and grow.